Sentient Developments: Guest Blogger: Russell Blackford: We interrupt transmission. 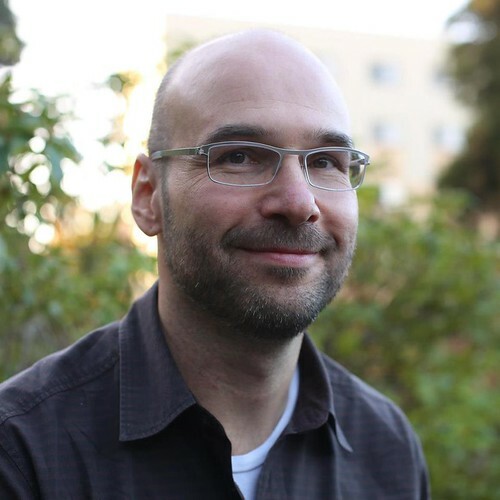 Guest Blogger: Russell Blackford: We interrupt transmission. My thoughts on Barack Obama's inauguration are over at Metamagician and the Hellfire Club. But let me add this as a small treat. 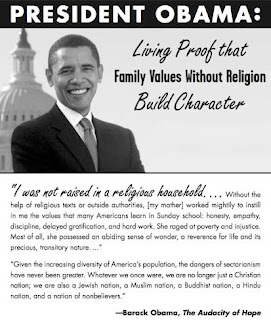 The American Humanist Association is running an ad congratulating Obama, and emphasising his non-religious upbringing.